No matter how incredibly agile your dog looks, at some point in her life, she’ll need extra help to climb up or down your car, bed, sofa, or any other raised object. It could be that she’s pregnant, elderly, or dealing with health problems such as joint issues. Such conditions aside, how about you as a pet parent simply wanting to see your pooch move safely to and from one place to another? Well, I wouldn’t mind at all seeing my little furry friend enjoy such a privilege. 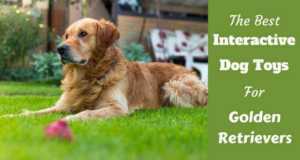 All these instances are among the reasons you may want to know more about a dog ramp and how it could be of help to your dog. As an assistive device, a dog ramp helps to minimize the amount of work your dog has to do in order to go up or down elevated positions. What’s even better is that there are many options for you to choose from, based on the individual needs of your dog. 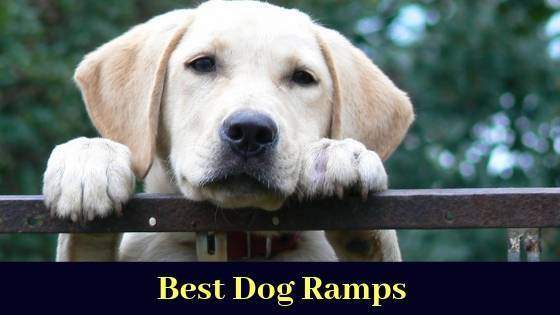 I was able to round up five great dog ramps that you may want to give a try. I’ll take a keen look at each shortly but for now, let’s see what you should look for before making your decision. Top on the list of things you should do is get the measurements. Measure the height of your car, bed, sofa or the object you want your pet to reach. Also, gather all the key information about any mobility issues your dog could be facing. Ramps come in different forms based on what you intend to use them for. 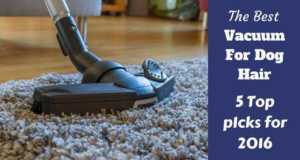 Some are designed for home furniture such as sofas, beds, etc. 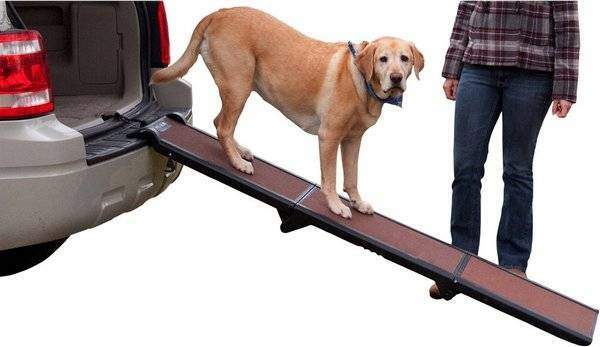 You will also see those made as stairs or ramps for dogs to get into cars. So, always ensure the ramp you buy will address your individual needs and those of your dog as well. At the moment, you are more likely to come across plastic, metallic, or wooden ramps, probably because they are the most preferred by pet parents due to their uniqueness. PVC, for instance, is durable, waterproof, easy to clean, and bacteria-proof, but obviously less solid than say metallic ramps. This means PVC would work better for smaller dogs while metal would be ideal for the heavier hounds. Wood, on the other hand, is light and mostly great for indoor use. Even though a bit more expensive, telescopic ramps are easier to use straight out of the box. You only have to disengage the safety locks, pull out one half of the ramp, and lock it. Folding ramps are quite different as they take a relatively smaller space when packed yet when unfolded, they can reach a greater length. Fixed ramps are ideal for low-height furniture such as beds and in places with plenty of space. For safety reasons, it wouldn’t be wise to get your dog a ramp with a seemingly slippery surface, unless you intend to purchase a gripping surface separately. Alternatively, you can simply go for a ramp that has a texture that allows for a firmer grip. Portability, no doubt, matters a lot, especially to the person who plans to move around with the ramp. However, weight is equally important as it offers greater stability. So make sure there’s a great balance between the two. Interestingly, some people opt to make a ramp on their own, like in the video below, but as you will realize later, professionally made ramps are more versatile and cleverly designed for multiple purposes. 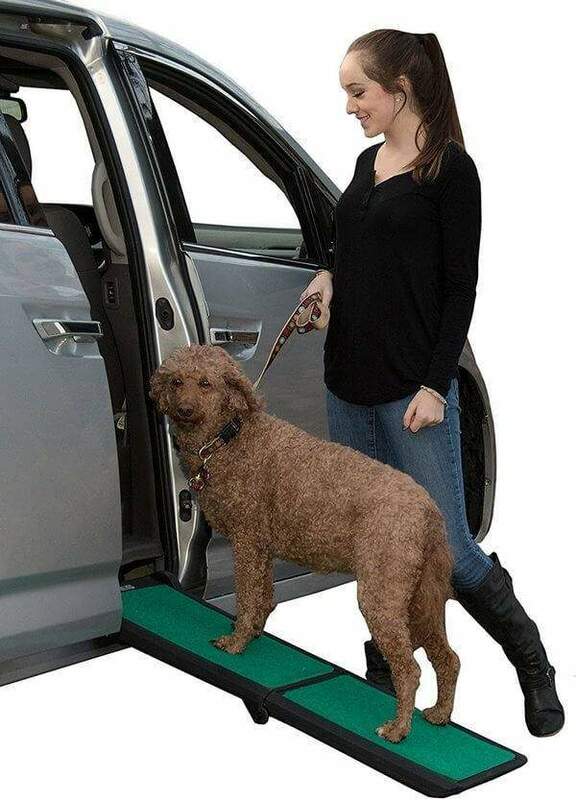 The need to make your dog more comfortable when climbing and descending from your SUV is what inspired the creation of Solvit Ultralite Bifold Pet Ramp. Made out of durable plastic, it is both easy to carry and set up. Also, there are indentations beneath the ramp that add to the portability. Storage has been made easier thanks to the fact that the ramp folds into two and comes with a safety release latch that prevents any accidental openings once locked. Despite weighing only 10 pounds, the ramp can hold weights of up to 150 pounds. This means it is perfect for both little pooches and adult extra-large breeds as well. To ensure better traction, the ramp’s walking surface has been textured, meaning your dog will be safe when going up or coming down the ramp. What I also loved about this ramp is the fact that even though it is lightweight, strength hasn’t been compromised. 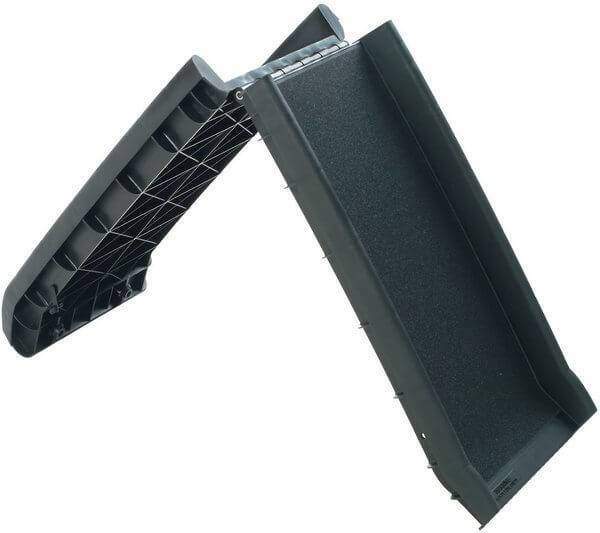 With a few additional simple-to-use accessories, this ramp can also be modified for use on side doors. 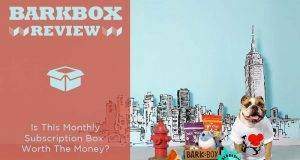 It can be purchased on leading online outlets such as chewy.com. Your pooch is likely to appreciate it too, especially if she is pregnant, senior or recovering from an injury. Pet Gear Travel Lite with SupertraX has been crafted to address your traction and stability concerns. Not only is the walking surface textured, but it also pressure-activated. What that means is that when your pet puts her weight on the SupertraX tread, her paws will have greater surface area contact for superior traction. Cleaning the tread mat is very easy because it is removable. Stability for the ramp is ensured and secured through bottom grippers and a safety tether. If your car is cluttered and finding storage space is a challenge, you will be happy to know that this ramp is bi-foldable and slim thus requiring little storage space. Carrying and handling are also quite comfortable, thanks to the built-in carry handle and the fact that it weighs only 7 pounds. As for how much weight it can handle, the maximum is 200 pounds. Also, the side of the ramp is slightly raised to stop your pooches paw from slipping over the edges. You can purchase this item from a trusted online outlet such as chewy.com. Although most ramps will be adequate for SUV’s or minivans, higher cars such as the back of a pickup truck pose a steeper challenge for most mutts. Solvit Deluxe Telescoping Pet Ramp is the ideal ramp for steeper and higher elevated inclines. What makes it work so great is the fact that it is constructed to provide more walking space. Being large makes it able to provide a gentler climbing angle for your pooch despite the higher elevation on your truck or boat. 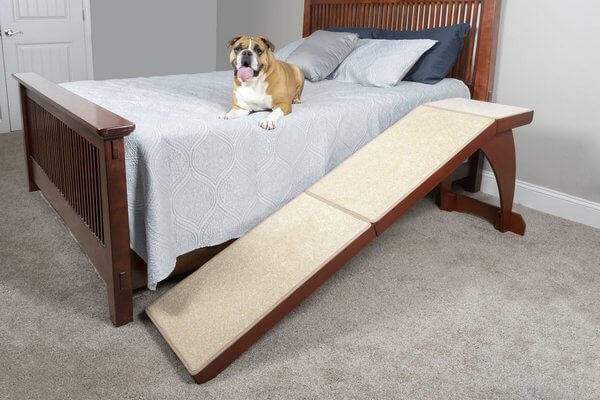 If your pooch has joint issues, this ramp will make his life and yours so much easier. You will love the fact the walking surface has good traction for sure footing. The ramp is constructed with a combination of both durable plastic and aluminum and that explains why it weighs 18 pounds. 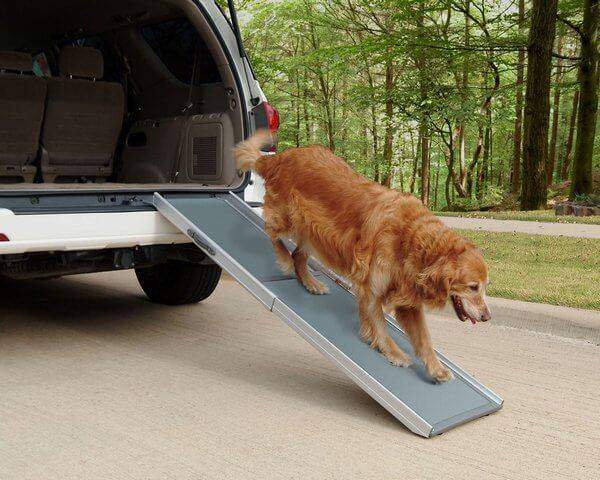 Although that may sound slightly heavy, this heavy duty dog ramp can hold up to 300 pounds with ease. On top of that, the ramp is compact, stiff and won’t bend. You can purchase it from any leading online pet store such as chewy.com. More often than not, your dog’s favorite spots in the house may increasingly become harder for her to reach. This could be because of aging, pregnancy, or due to an injury. 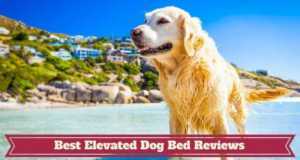 Most doggy parents are finding Solvit Wood bedside Ramp helpful in many ways. First, it is made from wood and painted with a rich cherry finish which adds to or complements furniture in most bedrooms. Secondly, the walking surface of the incline provides sure footing for your pooch because it is made from a ribbed carpet with plenty of traction. Next, the design is a little different due to the addition of a generous landing area, making it easier for your pooch to get up and down from a bed with ease. In fact, if your furry pal is not a big fun of bedside stairs, then Solvit Wood Bedside Ramp just might work for her. That aside, the ramp has also been designed to provide a gentler slope while still making sure there is plenty of room for your bedside nightstand. This ramp can comfortably hold up to 120 pounds and is a great indoor solution for the doggy parent who needs a ramp that blends in with interior furniture. 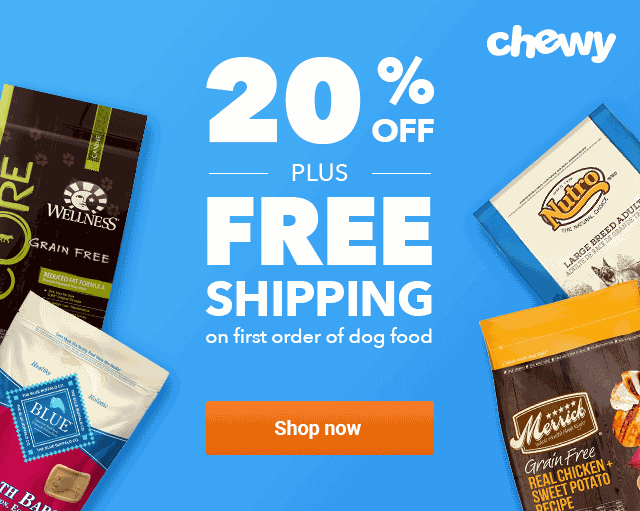 If you’d like to place an order, head over straight to a reliable online outlet such as chewy.com. Pet Gear Full Length Tri-Fold Pet Ramp is slightly different from all the ramps we’ve looked at so far. The glaring difference is that it can uniquely fold three times for even easier storage. When it comes to sturdiness, the ramp doesn’t disappoint either, thanks to the bottom rubber grippers that also help to eliminate any wobbles. Therefore, the chance of your pooch slipping is minimal to nonexistent because the walking surface is textured. There is always the off chance that the ramp has not been properly placed against the car. Well, a tether for fastening the ramp to your SUV or track ensures additional safety in that event, preventing the ramp from being dislodged. Handling the ramp is pretty easy as it can be carried around using the provided handles. You can also be sure of easy folding for storage or smooth unfolding for use. With the edges slightly raised, the chances of slipping off are further diminished. As for the maximum weight, the limit has been set at 200 pounds. Pet Gear Full Length Tri-Fold Pet Ramp can be found on chewy.com plus other leading online pet stores. My assumption is you’ve probably already identified a reason or two why your dog needs this clever device. If not, take this opportunity to express your love and kindness to your pet by getting her something that can make her life more comfortable. Evidently, there are so many brands out there making these ramps but as always, not all of them are great for your dog or individual needs. However, from our list of the best dog ramps, I’m sure it’s easier to pinpoint which ramp would be great for you and your pup. Don’t hesitate to place your order today because everyone wants great ramps but sometimes there are not enough for everyone.